Real Answers. In Real Time. With Real Results. This home has it all! Pictures are worth 1000 words, check out all 35. Can’t make it to our auction? 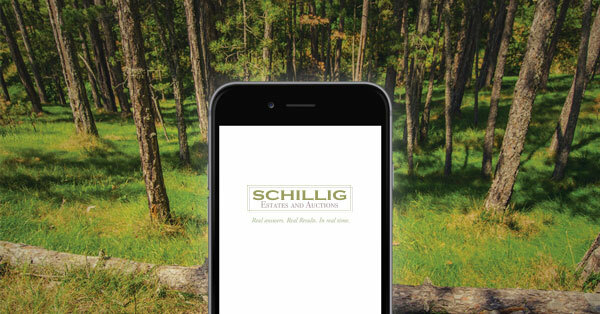 Download our mobile bidding app to your smartphone, and bid from wherever you need to be. Works for both Apple and Android. ©2018 Coldwell Banker Real Estate LLC. A Realogy Company. All Rights Reserved. Coldwell Banker, the Coldwell Banker Logo, Coldwell Banker Global Luxury, and the Coldwell Banker Global Luxury logo are service marks registered or pending registration owned by Coldwell Banker Real Estate LLC. Coldwell Banker Real Estate LLC fully supports the principles of the Fair Housing Act and the Equal Opportunity Act. Each Office Is Independently Owned And Operated. Listing information is deemed reliable, but is not guaranteed. The information being provided by Columbus and Central Ohio Regional MLS is for the consumer's personal, non-commercial use and may not be used for any purpose other than to identify prospective properties consumer may be interested in purchasing. Any information relating to real estate for sale referenced on this web site comes from the Internet Data Exchange (IDX) program of the Columbus and Central Ohio Regional MLS. 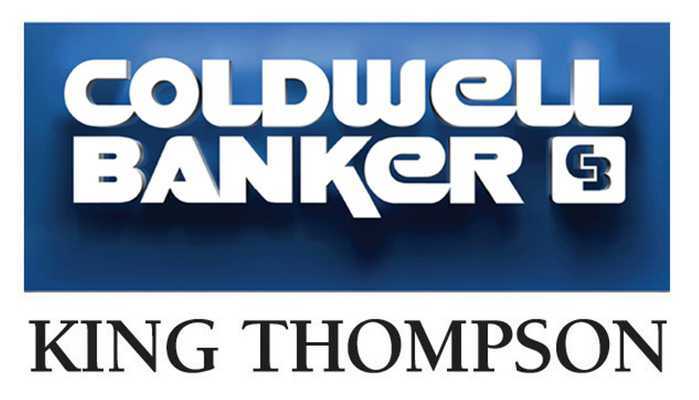 Coldwell Banker King Thompson is not a Multiple Listing Service (MLS), nor does it offer MLS access. This website is a service of Coldwell Banker King Thompson, a broker participant of Columbus and Central Ohio Regional MLS. This web site may reference real estate listing(s) held by a brokerage firm other than the broker and/or agent who owns this web site. The accuracy of all information, regardless of source, including but not limited to open house information, square footages and lot sizes, is deemed reliable but not guaranteed and should be personally verified through personal inspection by and/or with the appropriate professionals. The data contained herein is copyrighted by Columbus and Central Ohio Regional MLS and is protected by all applicable copyright laws. Any unauthorized dissemination of this information is in violation of copyright laws and is strictly prohibited. Copyright 2018 Columbus and Central Ohio Regional MLS. All rights reserved.